Whats not to love about an oceanfront wedding! 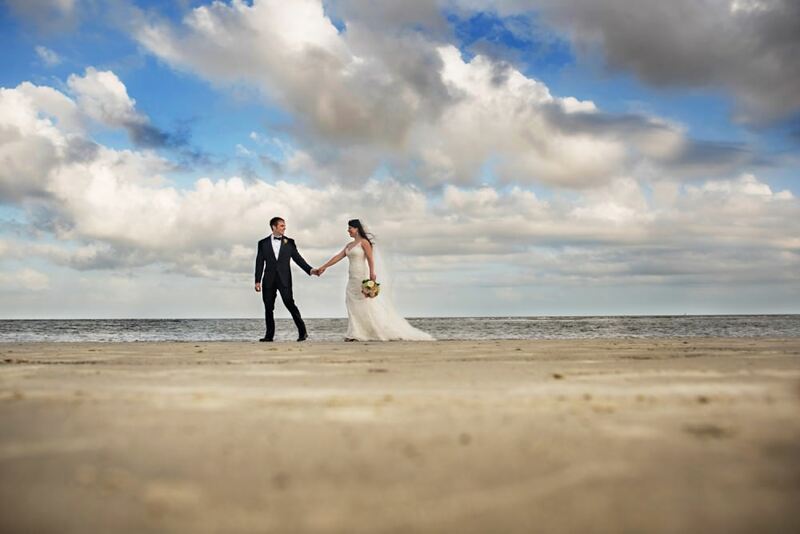 St. Simons is such a cute, beachy town, why not extend your wedding day into a weekend vacation? One thing we really loved is that you have the convince of everything being in one place. Whether you choose to have your ceremony inside or in the sand, you are only a few short steps away from your next location. Countless photo opportunities are close by as well. Not only do we have the beach as a backdrop, there are gorgeous moss covered oaks only a short drive away that make for some serious “bam” images!